3 forward speeds and reverse. 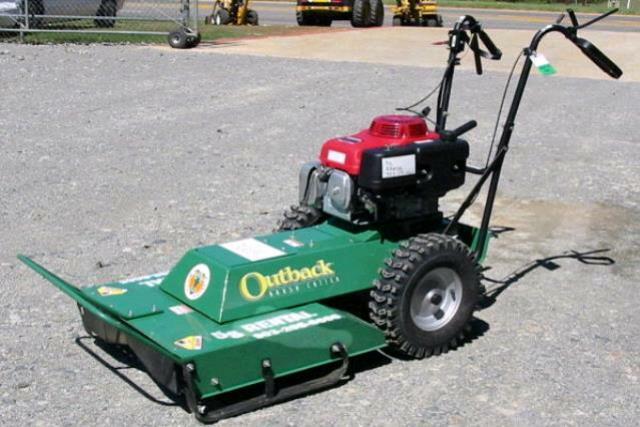 Designed for cutting overgrown weeds, brush, etc. up to 1/2" in diameter. 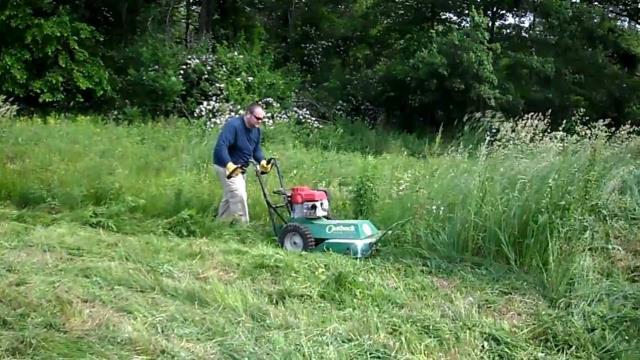 * Please call us for any questions on our field and brush mower in Concord, serving all of New Hampshire, including Manchester, Canterbury, Loudon, Hillsboro, and Northwood.